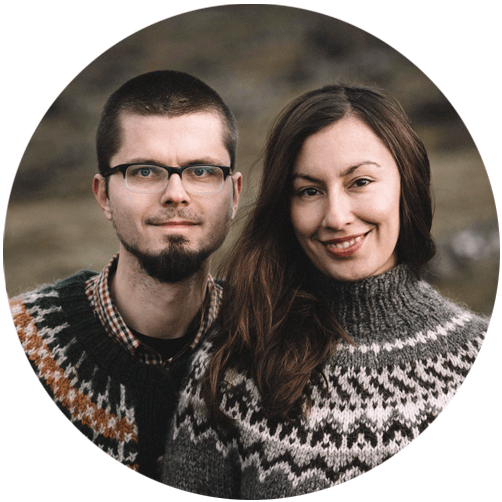 Around the middle of August, Icelanders begin to poke about in all the kitchen’s cupboards and closets in search of all kinds of baskets and buckets. With such an equipment, they jump into their cars and in great excitement ride to the tundra to their secret vaults. All these activities mean that the exuberant berry season has started. We must admit that if the berries are concerned, Icelanders are just crazy. It couldn’t be any other way because during the summer millions of them appear here. In Iceland it’s quite similar with blueberries as with rhubarb. You won’t find berries in stores here. 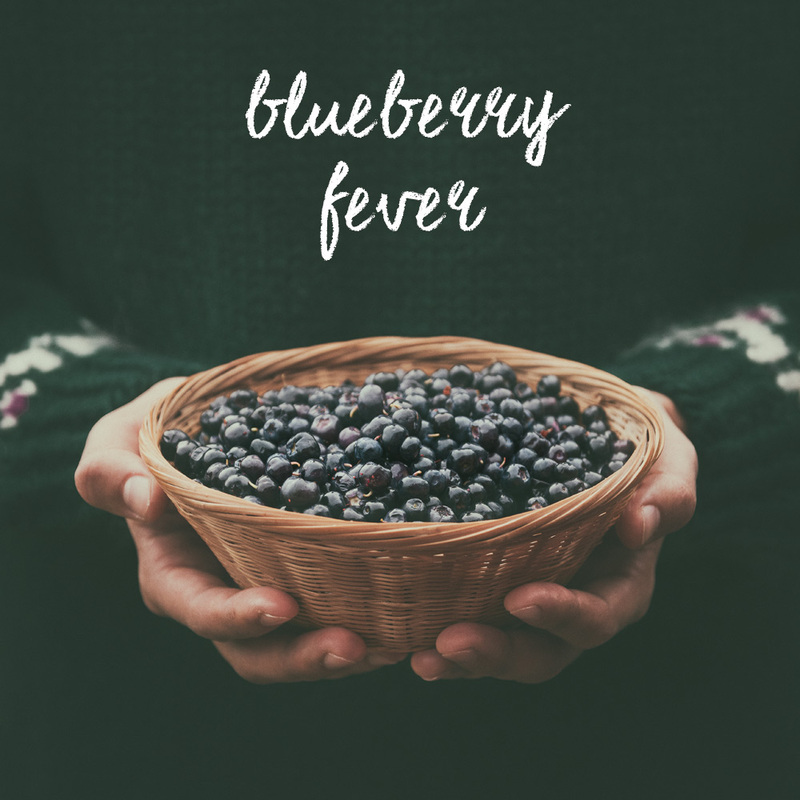 You will come across typical American blueberries, but wild berries are the ones, which no one has the desire to purchase. That’s because summer without picking berries would be just easily forgotten. 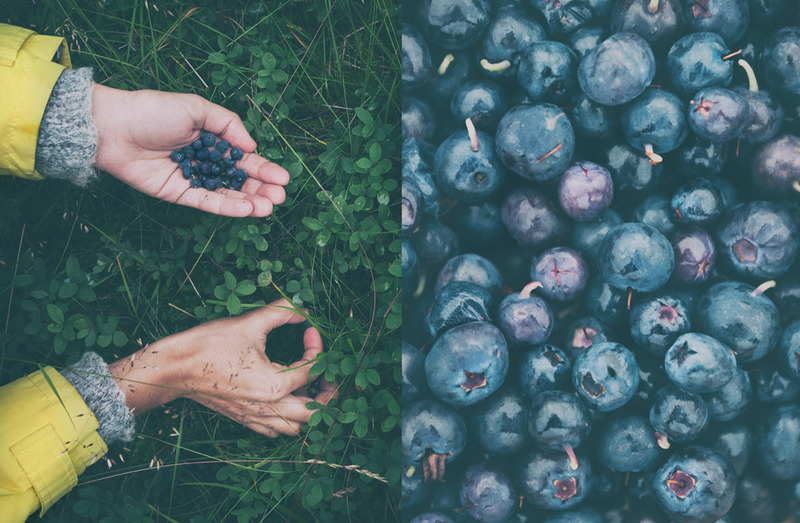 For the Icelandic nation, there is no summer without picking berries! 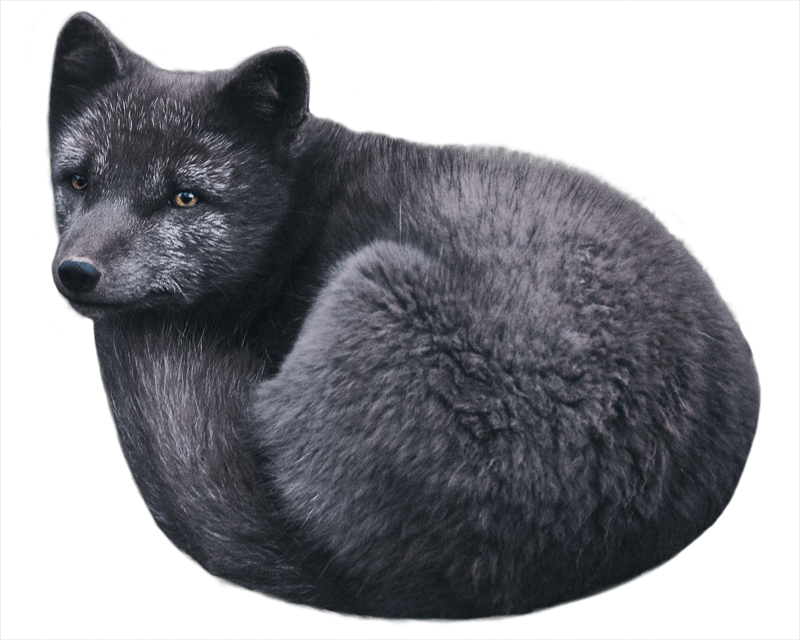 In Iceland searching among the fuzzy mosses for all kinds of berries (crowberries, lingonberries, blackberries and blueberries) is an excellent entertainment. What’s more, no one will show you his favourite spot with berries, it’s a big secret. No matter how many years you are someone’s friend, you can know all his secrets but this one. Well, we have to admit that during our stay in Iceland we have become obsessive berry pickers too. It’s such a relaxing thing. You can immerse yourself in the wilderness, but there is also another bonus. Using the treasures found in the tundra, you can prepare really appetising treats. After our last picking trip, we were in the mood for a dessert, of course with blueberries as the main ingredient. We served blueberries with crushed digestive cookies, Icelandic birch syrup and delicious skyr. 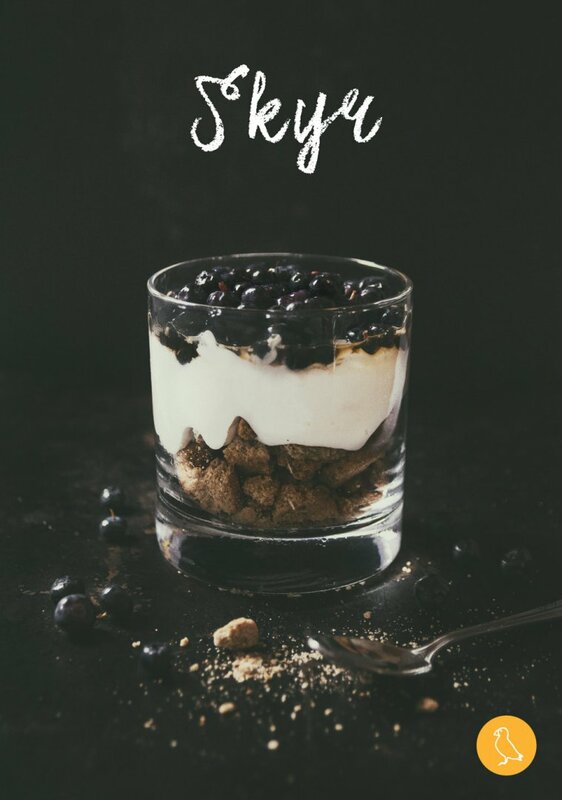 In Iceland there’s no other option – if there are blueberries, there must be skyr too. Skyr is a traditional Icelandic dairy product. It’s something between Greek yoghurt and strained yoghurt. A long time ago it was invented by Norwegians, but then Icelanders started do produce it too. It’s something very important for Icelandic food culture, so everyone will pretend that it was born here. Traditional skyr was made with raw milk, but nowadays it is made with pasteurised skimmed milk. It’s very healthy and oh so tasty, so the whole nation just loves it. You can choose among many flavours of skyr, but this time, we wanted to eat the natural one. Another interesting ingredient of our dessert is aromatic birch syrup, another very healthy and tasty thing. Despite all the added sugar, it still has a really beneficial influence on the body. Iceland is not a country which can boast of its forests, but there are some birches growing here and there. Apart from the syrup, Icelanders produce also birch liquor and tea. When you come to Iceland, you should definitely pick a whole basket, or at least a bowl of berries yourself, and prepare similar dessert. We guarantee that you will be delighted! This was an interesting read. We also pick blueberries in forests here, in Lithuania 🙂 It is a very old and popular tradition during the summer.